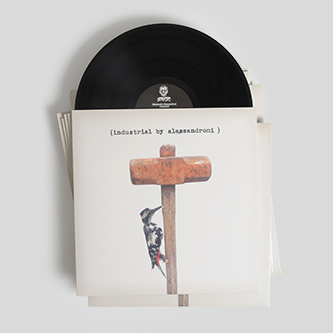 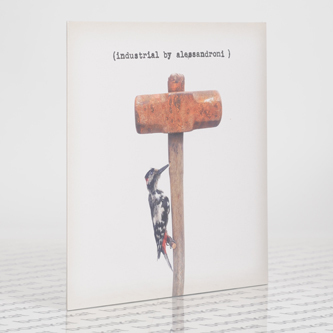 Holy Grail territory here from Andy Votel and Demdike’s mighty Dead Cert imprint - here finally bringing you this incredible album of previously unreleased Industrial-themed recordings made in 1976 by experimental pioneer and Ennio Morricone cohort Alessandro Alessandroni. 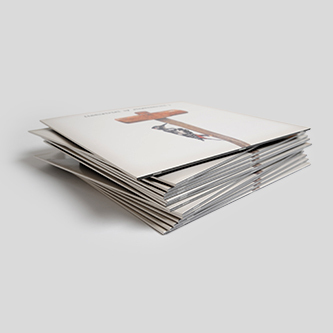 The concept itself is riveting enough: the guy who provided that infamous guitar riff for 'The Good, The Bad and The Ugly' providing utterly bent and synth-heavy recordings previously unheard by the wider world - but the material and execution is just nothing short of a revelation, unlocking an uncannily prescient suite of rhythmik pieces that sound unlike much library music you will have heard from the era. 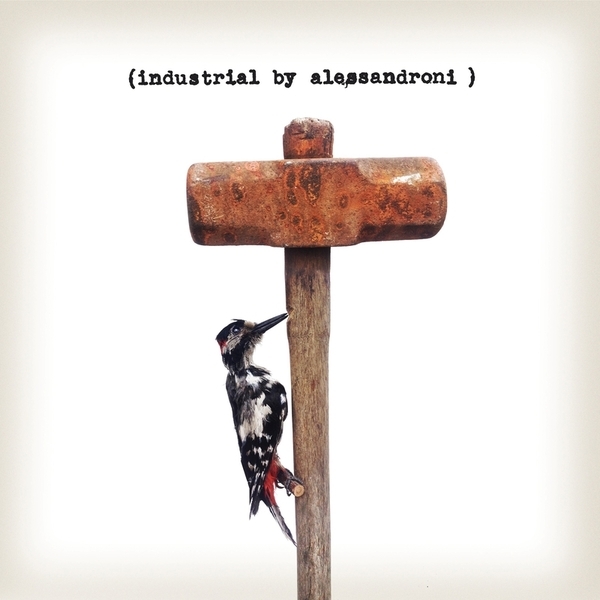 ‘Industrial’ perfectly encapsulates the heightened state of creativity in the mid '70s surrounding Alessandroni and his close peers Giuliano Sorgini - together known as Braen Raskovich - and Ennio Morricone, for whom Alessandro also famously whistled the theme to 'A Fistful of Dollars’. 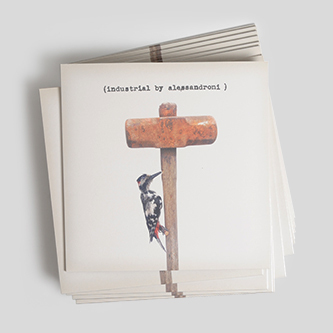 Recorded at Piero Umiliani's Sound Workshop in Rome, and made with an arsenal of EMS Synthi VCS3 modular systems, tape loops and a treated Petrof grand piano plus a bundle of string instruments, the 'Industrial' results (coincidentally issued the same year as Throbbing Gristle's debut album) present a pulsating take on this kind of music breaching tightly-coiled motorik systems and mood percolators with atonal strings and viral oscillations. 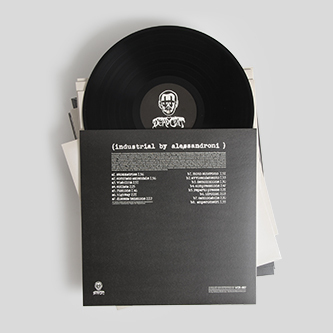 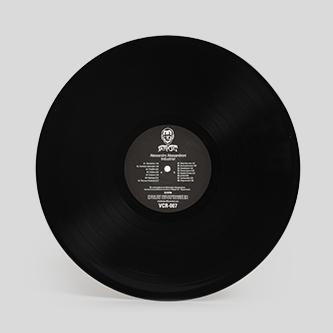 Most importantly, the sense of minimalist efficiency and the clarity of the recordings are shocking, pushing the envelope of electro-acoustic music and pre-empting the early notions of an entire genre movement. 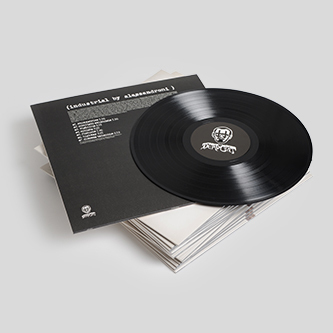 It’s taken an age to make this release happen - but here it finally is in all its remastered glory, including artwork by Anthony Shallcross and liner notes by Shallcross Jr, aka Andy Votel.